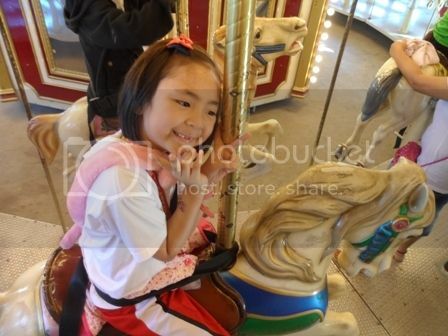 I just browsed my photo files and saw these photos taken months ago. 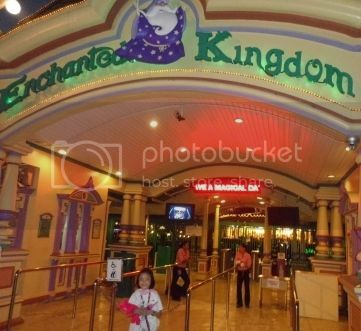 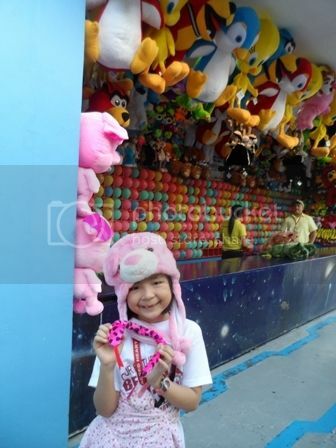 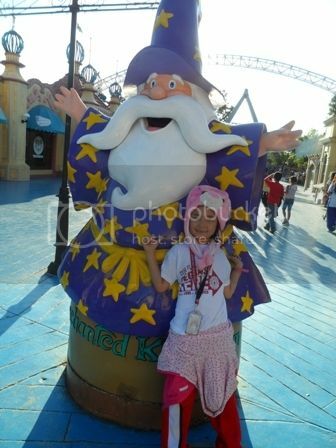 It was my daughter’s first visit at Enchanted Kingdom. 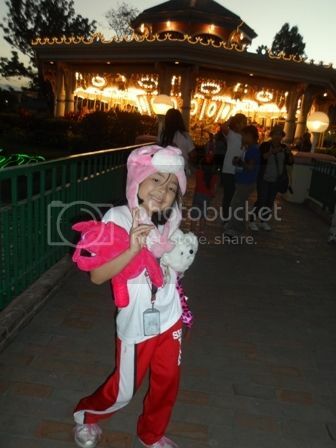 She was very happy and being in Enchanted Kingdom for the first time is definitely a memory that should be treasured forever.